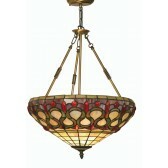 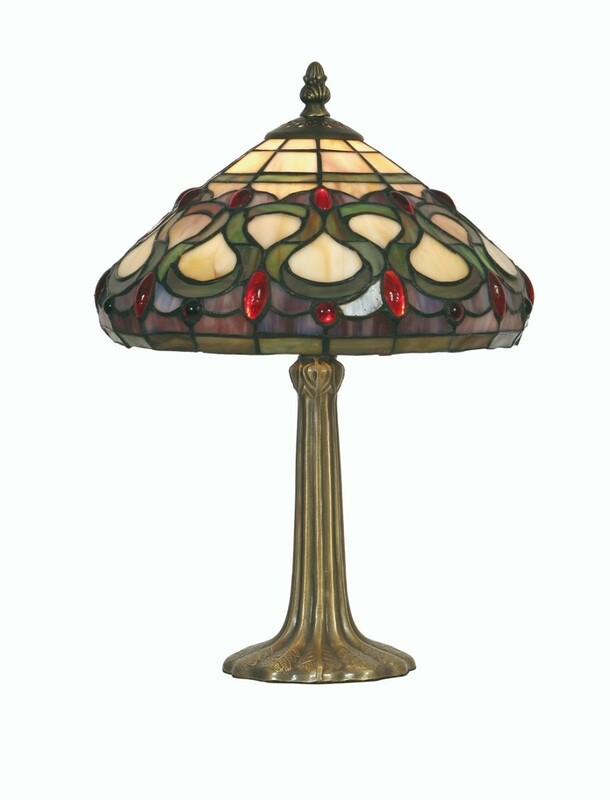 The Oberon Tiffany concept is a beautiful combination of simple lines and natural tone with some vibrant and intricate decorative trimmings which when illuminated from within makes for truly stunning sight and of course a practical source of attractive illumination. 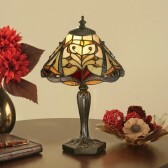 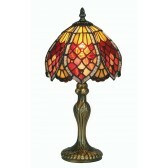 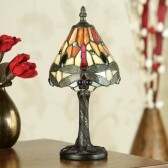 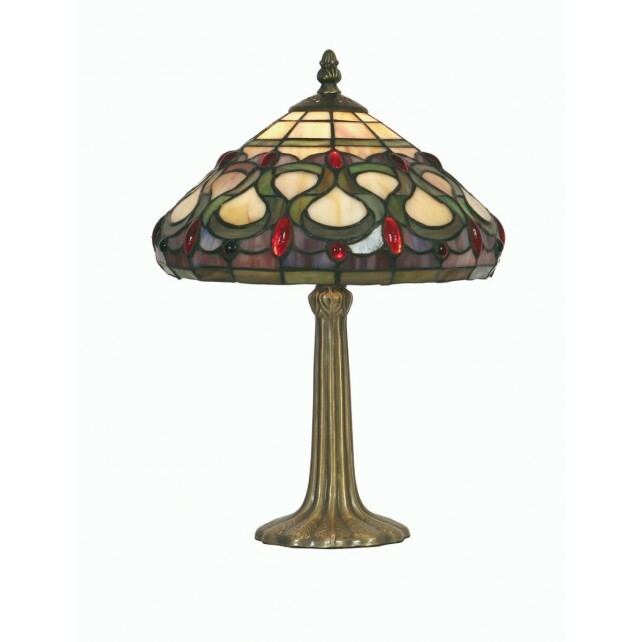 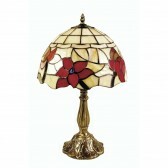 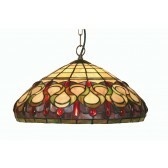 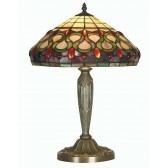 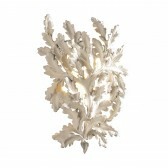 This decorative table lamp holds up the respectable Tiffany name well. 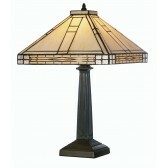 Its high quality construction and visual appeal are certainly undeniable.